Allegre, Prorompenti, Dirette, Colorate, Sfacciate ed Aggressive. Questi sono i principali aggettivi che contraddistinguono le scarpe Kandee oltre al fantastico Design, al Plateau molto accentuato ed i colori Fluorescenti. Grazie alla sua vasta gamma di scelta, le Kandee sono adatte a qualsiasi tipo di Donna, Super Glamour, Rock, Aggressiva, Eccentrica o amante dei colori Fluo. Proprio i colori Fluo, Must della stagione Estiva 2011, hanno caratterizzato una delle collezioni più importanti che ha reso il marchio noto a livello mondiale. Funny, Bursting, Directive, Colorful, Bold and aggressive. 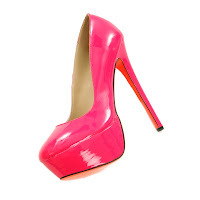 These are the main adjectives that characterize the shoes Kandee addition to the fantastic design, very amazing Plateau and Fluorescent colors. Thanks to its wide range of choice, Kandee are suitable for any type of woman, Super Glamour, Rock, Aggressive, Eccentric or lover of Fluorescent colors. Just the Fluo colors, Must of Summer 2011, featured one of the most important collections that have made ​​the brand famous worldwide. Il Designer di queste particolarissime scarpe afferma di trarre sempre inspirazione dalle Caramelle. Così ci svela quali sono i passi per la creazione di una scarpa Kandee: partendo dall'immagine di una caramella ideale si crea dapprima il Plateau e come sarà il Tacco, successivamente lo Stile ed il Design ed infine i Materiali ed i Colori da usare. The Creator of this particular shoe claims to always draw inspiration from sweets. So reveals what are the steps for creating a shoe Kandee: starting from the image of a candy, she first create the ideal Plateau and how will be the heel, then the Style and Design and finally the Materials and Colors to use. 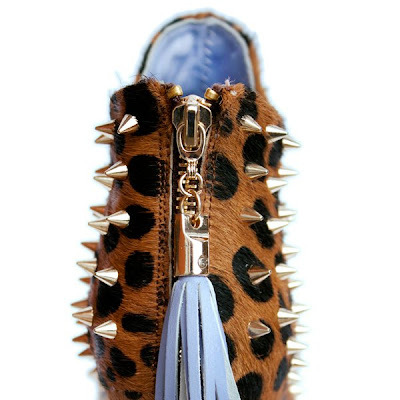 Per una Donna aggressiva, che ama il Glamour Rock e che non vuole mai passare inosservata esistono modelli di Kandee shoes con stampa Animalier e Borchie. I Prezzi delle Kandee Shoes variano a secondo del modello scelto, quelle presentate in questo Post variano da Euro 74,44 a Euro 224,44 circa. In alcuni periodi dell'anno il Brand effettua determinati sconti quindi per avere maggiori informazioni ed essere sempre aggiornati seguite la FanPage e il Sito Ufficiale. For an aggressive woman, who loves Rock and Glamour that never wants to go unnoticed, there are some models with Animalier prints and Studs. Kandee Shoes Prices vary depending on the model you choose, the ones presented in this Post range from Euro 74.44 to Euro 224.44 approximately. In some periods, the Brand make certain discounts for more information and stayalways in touch with them please followed the Fanpage and The Official Site. Molto particolari, ben studiate e sicuramente dal Design unico. Un brand giovanile, vivace e sempre al passo con i tempi. 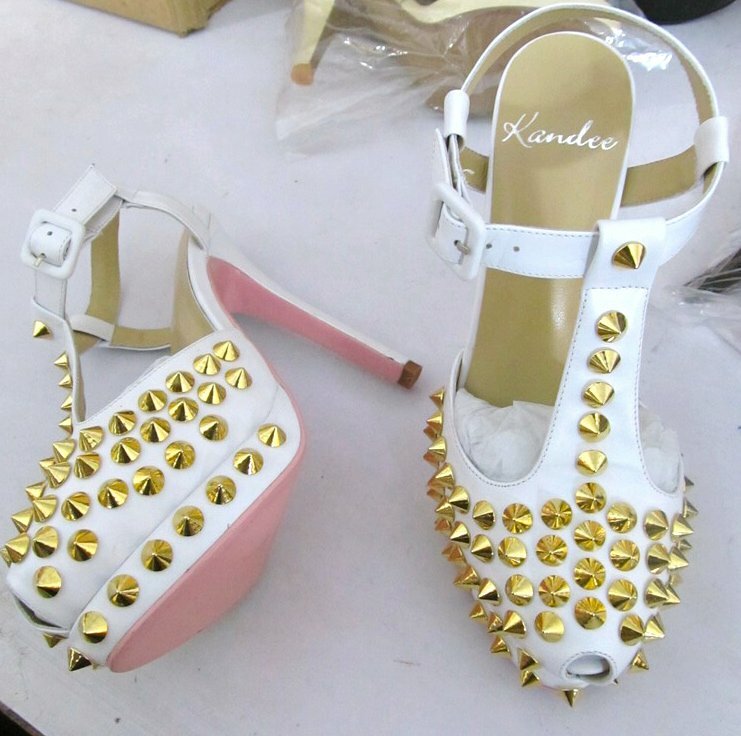 Cosa ne pensate delle Kandee Shoes? Very particular, well-researched and certainly a unique Design. A youthful, colorful and always in touch with latest Trend Brand. 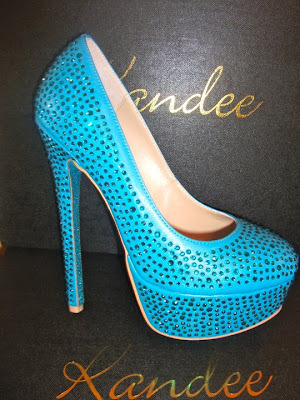 What do you think of Kandee Shoes? 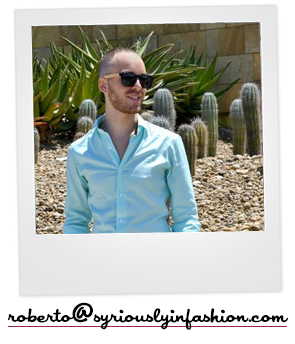 ti aspetto per dare un'occhiata alla Vogue experience! Le vogliooooooooooo! *-* mi brillano gli occhi solo a guardarle! wow i love them-so fun! 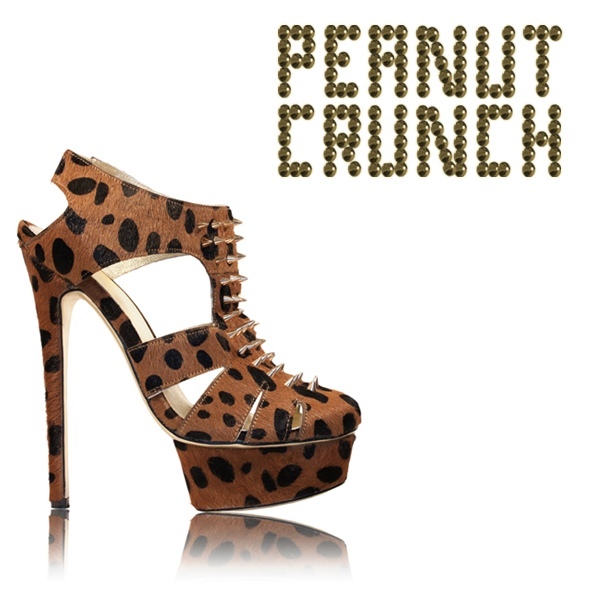 OMG the leopard print ones are perfect! And the colorful ones are amazing too.....perfect for summer! Hope to see you more on our blog. LE ADORO!ma ora che le conosco come farò a vivere senza di loro?urge comprarsene un paio!sono stupendissime,le amo,tutte! Un pò troppo appariscenti per i miei gusti , soprattutto quelle con le borchie e le leopardate, però quelle colorate sono divertenti!!! Comunque io già ti seguo ;). the neon platforms are amazing! what an energizing bolt of color! These shoes are great, I have never heard of them before. I love the yellow & orange ones! ciao!! mi piace il tuo blog :-) se ne vedono pochi di maschietti! Cherry Glaze and Raspberry Slush are fabulous!! I want them, alright..
those really look like candies! 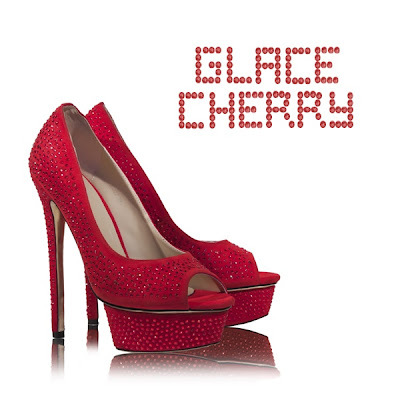 Oh my god, these shoes are amazing! So colorful and fun! Love them! in love with those shoes!! beautiful! LOVING all these colorful shoes!! Too much for me my friend!! PS: I posted a new outfit, hope you like it! Adoro queste scarpe, fatte apposta per ragazze giovani! Le mie preferite sono quelle borchiate e leopardate! those items are so adorable! I want everyone of them. 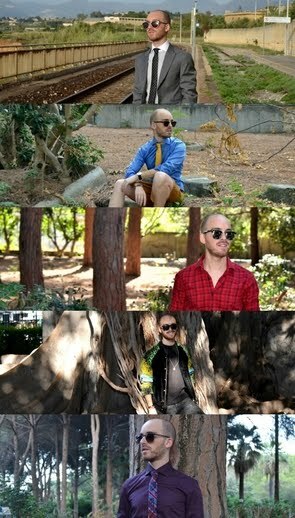 OMG I SO WANT THEM ALL LOL I GOTA GET ME AT LEAST THREE DIFFERENT PAIRS I TRULY LOVE YOUR BLOG! oh my they are goooorgeous!!! i want them all!!! you have a wonderful blog!!! Definetely i ll follow you! thanks for passing by my blog and commenting! i know guys!! these are so perfect!! totally in love with!! 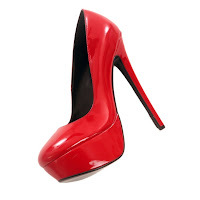 amazing and powerful shoes! maybe they will release a special Man collection and Believe me...can't wait for news!! Wow,those shoes are sooooo PRETTY!!! Thanks for your comment,of course I'll follow you!!! Kisses from your neighboor country, Greece!!! Belle, particolarissime ma molto belle. They are great to look at but the service is incredibly poor and i didnt recieve my shoes until after a month of purchasing. They had faulty zips and tassles and they will not refund me. Said they will send me another pair as a gift of inconvenience but still havnt! Still chasing them and really stressed!